This session takes place in my studio. All newborn props, outfits, wraps and accessories will be provided. 3 to 4 newborn setups. Parent and sibling photos included upon request. 45 edited high resolution digital images chosen, by you, from an online proof gallery. This session will take place in my studio. 1 to 2 newborn setups. 20 edited high resolution digital images chosen, by you, from an online proof gallery. This session will take place in the hospital after baby is born. 30 edited high resolution digital images chosen, by you, from an online proof gallery. This session takes place in the comfort of your home (usually the master bedroom, nursery and living room). I will bring lighting and some neutral wraps and onesies. This session will include the whole family. This session will take place in my studio or on our land with 20 beautiful acres (or both!). You will have full access to my maternity gowns. 45-60 minute session with 2 or 3 outfit changes. 35 edited high resolution digital images chosen, by you, from an online proof gallery. 15 edited high resolution digital images chosen, by you, from an online proof gallery. 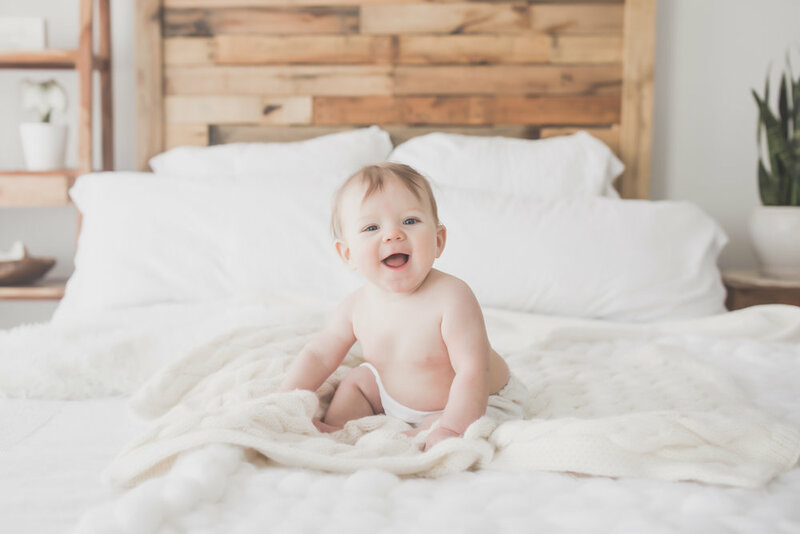 This session is for capturing the milestones in the baby’s first year of life. and Standing Tall Session (9-12 Months Old). You will have full access to my milestone outfits. *** A Cake Smash can be added at the 1 year old session for an additional $50. 15 images will be added to your session (35 total). 25 edited high resolution digital images chosen, by you, from an online proof gallery. 25 (3 additional images added per child added) edited high resolution digital images chosen, by you, from an online proof gallery. $200 (additional children $25 each). 20 (3 additional images added per pet added) edited high resolution digital images chosen, by you, from an online proof gallery. $175 (additional pet $25 each). I proudly offer military discount!